No. 181, Xin 1st Rd. Known for its mountains and rain, Keelung is a port city with a natural harbor. To preserve cultural heritage and create a building with unique façade, Keelung City Cultural Center was inaugurated on August 27, 1985. Managed by Keelung City Cultural Affairs Bureau, Keelung Cultural Center is also the premises of the Bureau. The Center is the venue for various cultural performances and other events. It has a museum with local characteristics, a performance hall, a library, and other facilities. 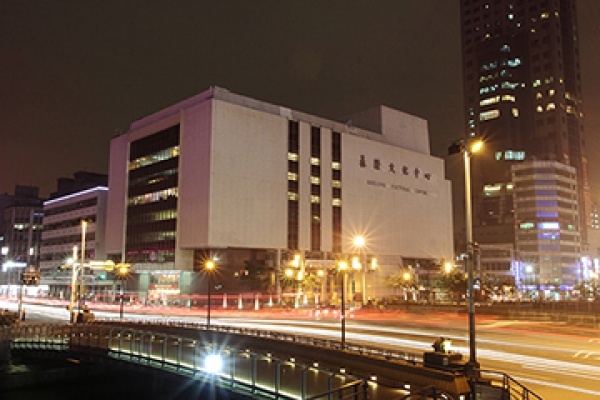 On December 1, 2004, Keelung City Cultural Center was renamed Keelung Cultural Center. On November 13, 2005, the 42nd Golden Horse Awards Ceremony was held at the Performance Hall of Keelung Cultural Center. By car: Take National Highway No. 1. Keep right after exiting the Daye Tunnel. The Keelung Cultural Center is near Keelung Harbor. By public transportation: Take the public transportation or train to Keelung Train Station, then walk about 10-15 minutes. From the city, take the Keelung City bus to Erxin loop station or Keelung City Government stop, then walk about 6 minutes.